WordPress is the fastest growing CMS, with a market share of 58.55 % and around 75,000,000 websites using WordPress. With more than 50,000 WordPress plugins and a huge selection of themes, the WordPress CMS offers more an more options and features, but you can also quickly lose track. If you are running your blog or website on WordPress CMS, it is likely you will sometimes need a little help or inspiration. There are thousands of very experienced bloggers out there, who are volonteering their expertise and knowhow on WordPress. They will help you with tutorials and instructions for the basics, workaround for common issues and reviews on WordPress plugins and themes. 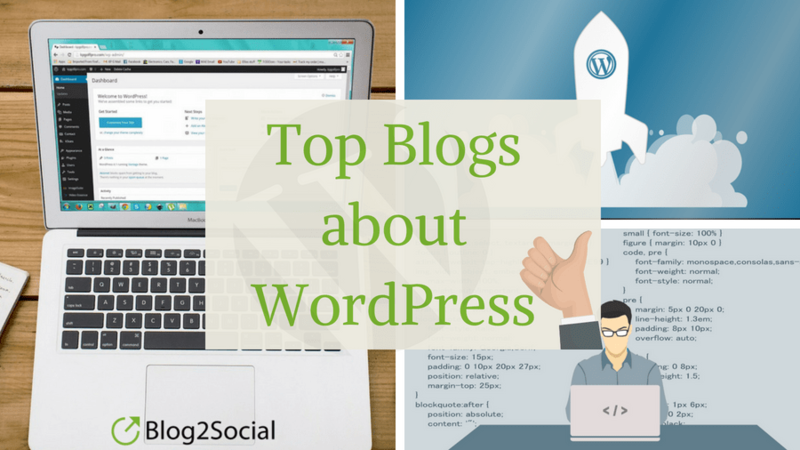 Take a look at our selection of blogs about WordPress that you can follow to get advise and stay up to date. Learn from WordPress experts and find useful tips, tricks and inspiration. WPKube, founded by WordPress consultant Devesh Sharma, states that they “aim to provide the most comprehensive beginner’s guides to anything about WordPress“. The blog focuses on WordPress tutorials, How-to’s, guides and reviews. But you can also browse through the latest WordPress news or lists of awesome themes and plugins. 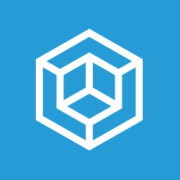 From installing plugins, themes, automated installs and setups, to creating and setting up pages for your website – WP Kube shows you how it’s done. 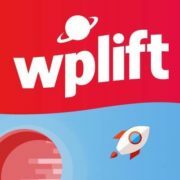 On WPlift you can find updates about WordPress in the weekly WordPress News as well as reviews, tutorials and best of lists which help you to get the most out of your self-hosted WordPress website. 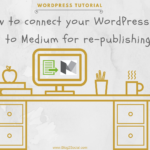 The goal of WPlift is to make their blog posts both actionable and enjoyable to read so that learning about WordPress does not seem like a chore. If you are looking for some inspiration for your WordPress theme check out the blog’s theme gallery. Or browse through WPlift’s WordPress Plugin Directory to find helpful plugins to add to your blog. As the name suggests, the WPBeginner blog features helpful WordPress tutorials and guides that help WordPress newbies to get started and thrive on their journey to success. From choosing the best WordPress hosting to installing WordPress and selecting the best plugins – WPBeginner has got you covered. The blog also includes the latest WordPress news, reviews, a selection of helpful themes, as well as a selection of the best plugins, which have been tested and reviewed by the staff. 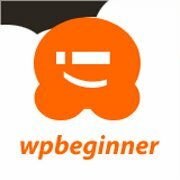 Although the blog it called WPBeginner it is also very helpful for more experienced WordPress users who want to find some inspiration. 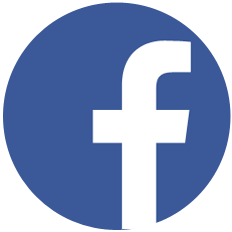 Its content is valued by over 600,000 readers. The goal of WP Superstars is to simplify the use of WordPress and “give your website superpowers”. 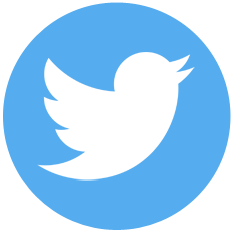 Therefore, the blog includes WordPress tutorials and tips as well as a section of general articles about blogging. In the post series “The WordPress Update” you can find the latest news around WordPress. You can also discover WordPress theme and -plugin lists, comparisons and reviews. Furthermore, WP Superstars provides you with a hosting comparison page that can be a guide to help you find a hosting service for your specific circumstances. If you want to stay up to date and get all of the latest news and updates about WordPress, WPTavern is a great source of information. Moreover, you can find inside looks at plugins, theme list articles and more. 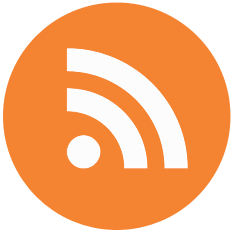 Besides the articles, WPTavern also provides weekly episodes of the podcast “WordPress Weekly”. The show specializes in covering the news throughout the WordPress community as well as interviews with special guests. 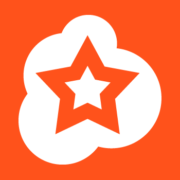 WPTavern’s main contributors are Jeff Chandler, Marcus Couch and Sarah Gooding. 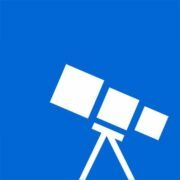 The WPExplorer blog covers a wide variety of topics. 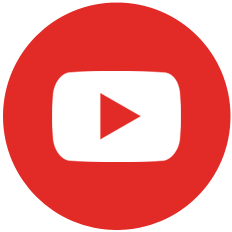 You can discover WordPress tutorials, reviews, news all around WordPress and How-to-guides. But you will also find tips and tricks related to marketing, SEO and WordPress security. On WPExplorer you can also find two sections that specifically point out some of the best free and premium WordPress themes and plugins. 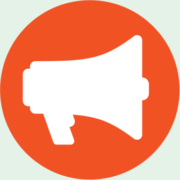 On WP Shout the two WordPress developers, contributors and enthusiasts Fred Meyer and David Hayes publish in-depth weekly WordPress tutorials for developers. You can also read articles about WordPress news, theme and plugin reviews, ideas on how WordPress can be improved and blogging. 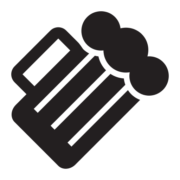 Moreover, Fred and David share curated links to other cool stuff about the WordPress world. 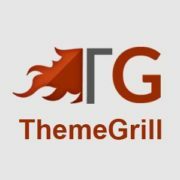 On the ThemeGrill Blog you can discover articles in the categories WordPress security, -hosting and SEO. Moreover, it features WordPress tutorials, How-to-guides, tips and tricks, WordPress reviews, news, trends, and information. You can also browse through collections of WordPress themes and -plugins that are organised in lists representing a specific need. Recommended reading: Beginner’s Guide to WordPress Gutenberg: The New WordPress Editor! 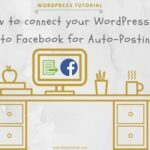 On GetContentKitchen you can „learn how to create a juicy WordPress blog that appeals to your audience using simple recipes and tools“. 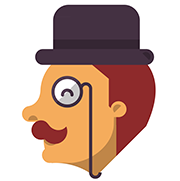 Daniel Doherty, one of the founders, is specialized in WordPress. However, he is also really excited about the topic of content creation. Because what is the purpose of the most beautiful blog if there is no content? 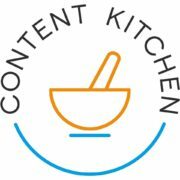 Therefore, you can find a mix of articles about blogging, blogging techniques, tools and automation on the GetContentKitchen blog. The content on WP Mayor is mainly specialized in WordPress plugin, theme and service reviews. Run by WordPress developer Jean Galea, the blog also publishes tutorials, tips and How-to-guides, news and opinion pieces from time to time. Of course, there are many more brilliant blogs about WordPress worth reading. 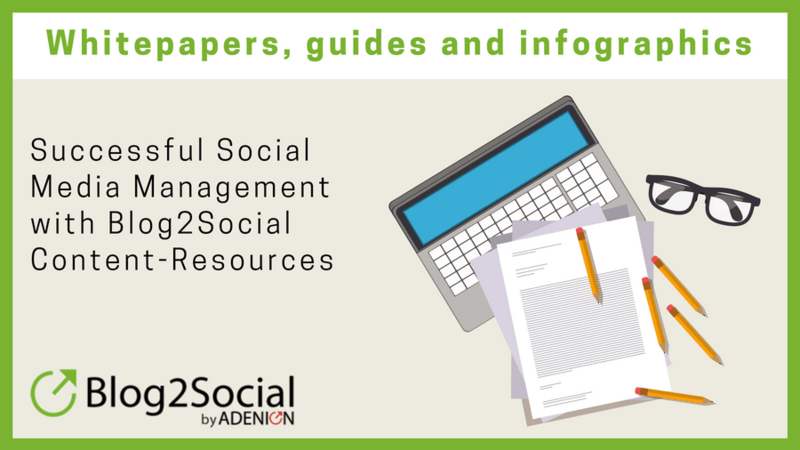 We have just listed a very personal selection of blogs that we know and value as helpful resources for us and our clients. The order is arbitrarily chosen and does not intend to represent a ranking. Do you know and appreciate other blogs that help you with your WordPress issues and that you would recommend to your WordPress fellows? Please let us know and leave a comment! Lena Korsten is currently completing her studies in International Marketing at Fontys International Business School in Venlo with a bachelor's degree. 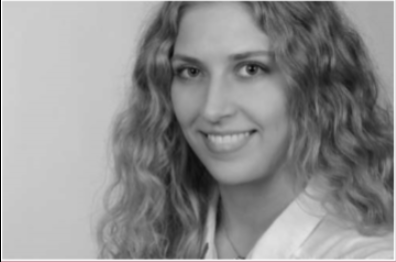 At ADENION GmbH she is now responsible for Online PR, Content Marketing and Social Media. My favorites are wp mayor and wp beginner. Thanks for stopping by and for your comment. I would love to know more about why this two blogs are your favorites 🙂 ? Really this is very nice blog post thanks for share your opinion with us.. Thank you very much for your awesome feedback. 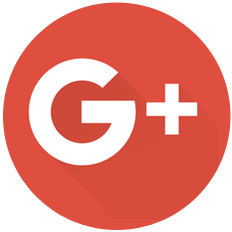 We are happy that you like the article and the list of blogs. I’d like to know what your favorite blog is. Do you have another tip?